The Vulcan ProSeries® is the finest line of towing and tie-down products ever offered.  This complete line of Ratchet Straps, Tire Harnesses, Axle Straps, V-Bridles, Tie Down Chains and More has everything a professional operator needs to haul any load safely and securely. Every Vulcan ProSeries® chain and strap assembly is hand made with pride in the U.S.A. ProSeries® straps and chains are loaded with features including extra thick nylon and polyester webbing for superior abrasion and lasting UV-protection; special PVB-coated fibers woven into the webbing edges for cut and tear-resistance; optic orange color for increased visibility in nighttime applications; gold di-chromate zinc coated snap hooks and rings; and factory welded alloy coupling links for superior durability in the harshest environments. The most demanding applications call for the Vulcan ProSeries®—from specialty vehicle transport to heavy-duty towing and tie-down.